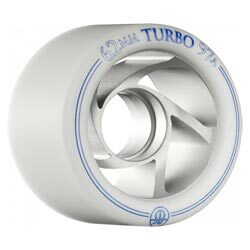 RollerBones Premium speed/ derby wheel with an extruded aluminum hub. Superior roll and speed . Best wheel on the planet.